Please tell our office if you don't see your insurance on our list. We might be able to add it for you! – Allied Benefit System Inc.
– Benefit Management Administrators Inc.
– Citizens Security Life Ins. Don’t see your dentist insurance on the list? 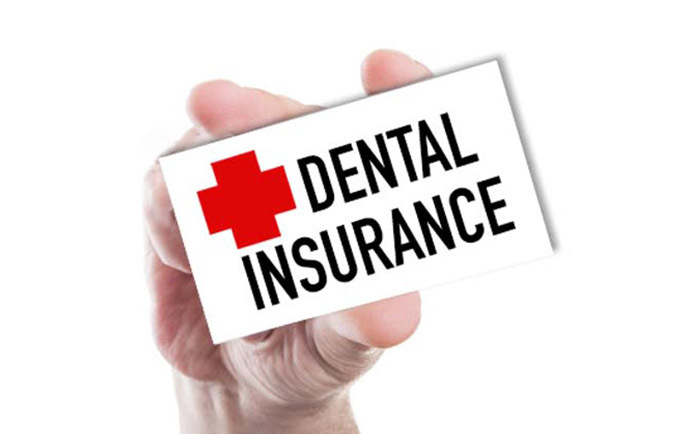 American Dental Solutions adds new accepted insurance companies continually throughout the year. So check back soon if you don’t see your dental insurance today. You can also call 1-844-9smiles to let us know what you would like to see added and we’ll do our best to accommodate! Please contact your dental insurance or dental plan provider with questions on coverage and to confirm participation.